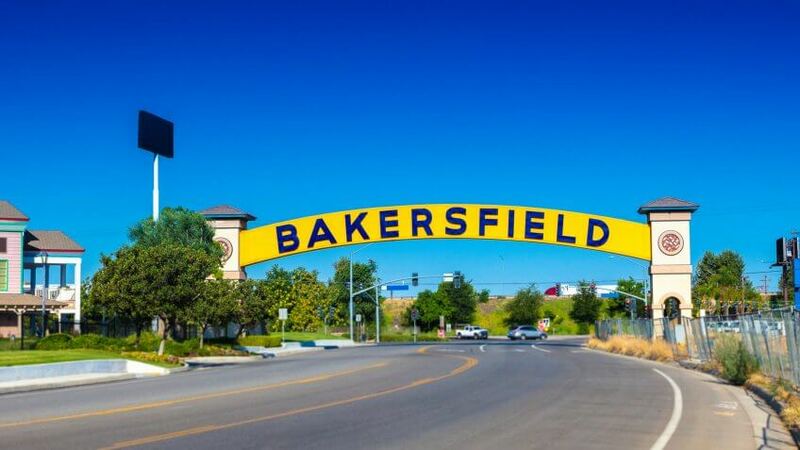 The median home value in Bakersfield — $244,100 — is the third-highest compared to the other places included in this study. But seniors will spend less than average on groceries here, and benefit from some of the most affordable healthcare compared to costs at other cities on this list. The average annual expenditure for healthcare in Bakersfield is $5,561. Click here or on the image below to read more!